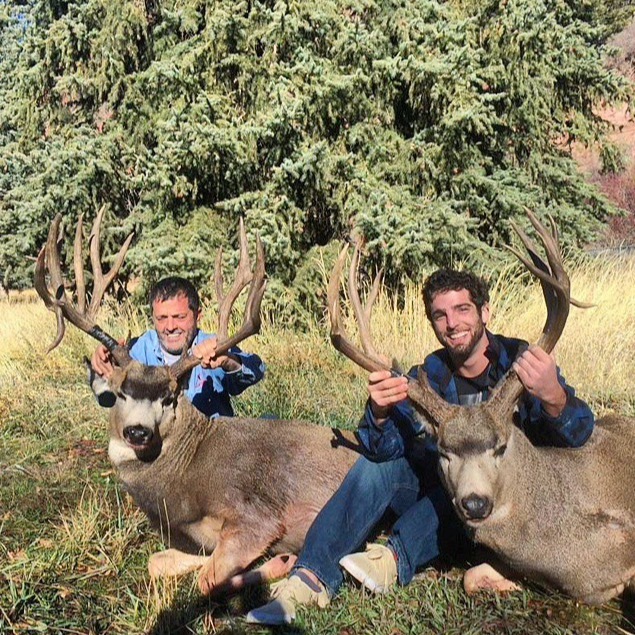 Colorado produced some absolute monster mule deer in 2014. I have been looking forward to this post for some time! From 200″ to a whopping 308″ this is an awesome compilation of some magnificent animals. Remember: If you like these articles, please take a minute to follow my blog. Click the small “follow” button in the bottom right hand corner of this page! Follow me on instagram @jdheinerblog. 1. 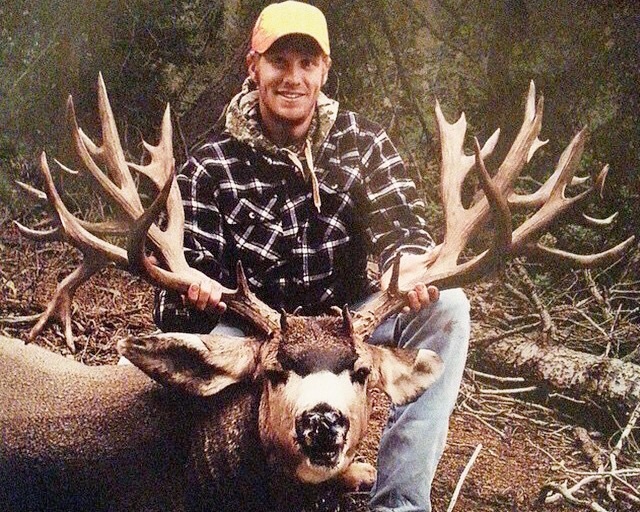 Brett Ross: Every now and then a buck comes along that absolutely takes social media by storm. Everyone has been talking about Brett Ross’ DIY Western slope King of Kings. 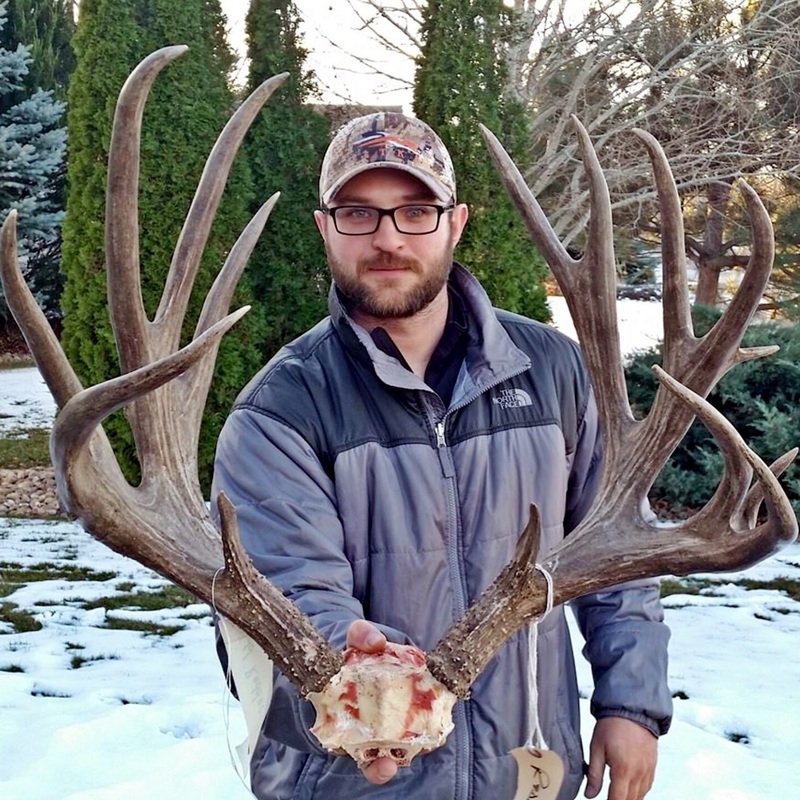 With 308 1/2″ of DIY bone, this buck is an obvious #1 in 2014. It is also one of the 10 largest non-typicals to ever be harvested. Although the rest of these bucks are in no particular order, it is only right we begin with this giant. Congratulations to Brett Ross on harvesting this true King of Kings. 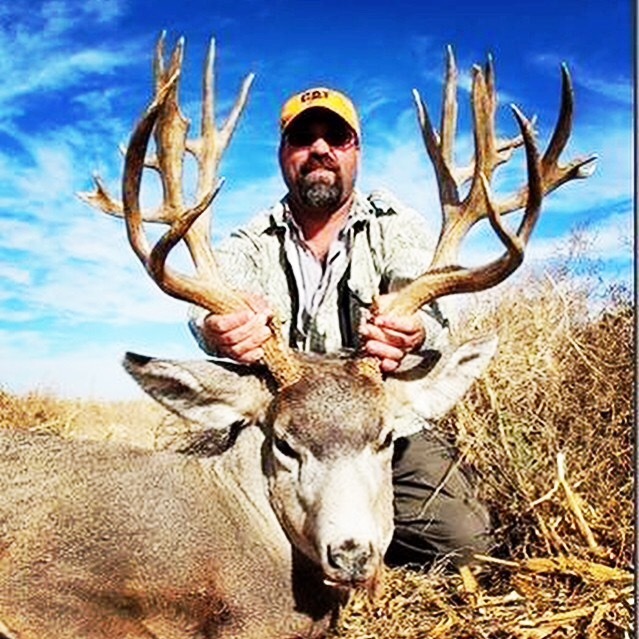 If you have ever thought 300″ deer were only a thing of fantasy, check out Muley Crazy magazine! They are starting 2015 off right with two 300″ bucks back to back in their January and February issues. Here’s to hoping the wife will put a subscription to Muley Crazy in my stocking! 2. 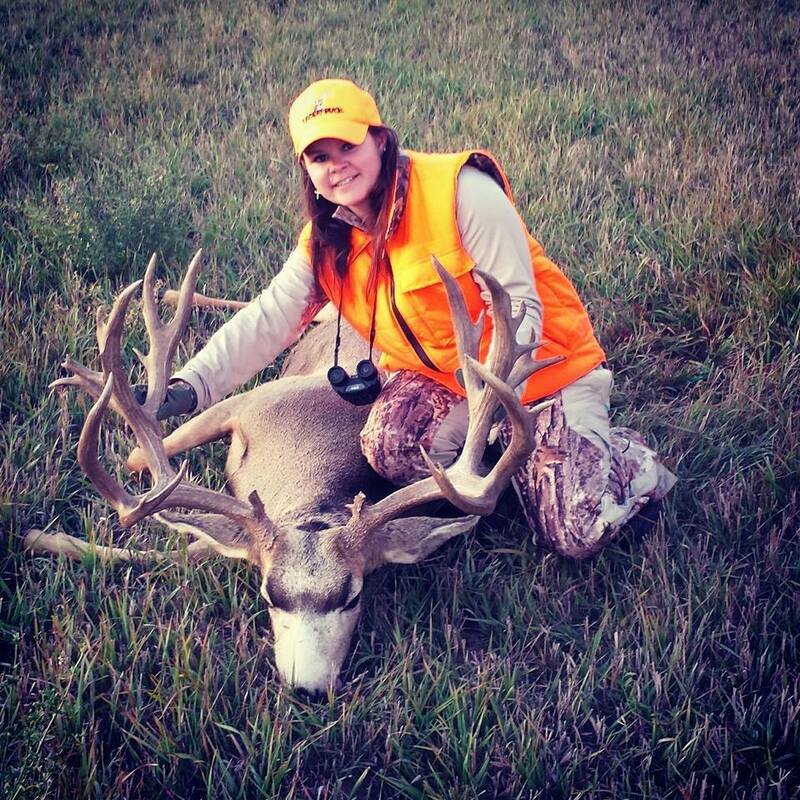 Ashley Ratkovich: Like the ladies that dominated Utah’s elk scene this year in Utah’s Top 10 Monster Elk of 2014, Ashley got it done on this monster 259″ DIY buck! Congrats on a beautiful buck! This buck has got it all and deserves a spot on this list! 3. Mike Kinney: It is a hard thing to beat 255″ of perfect velvet. 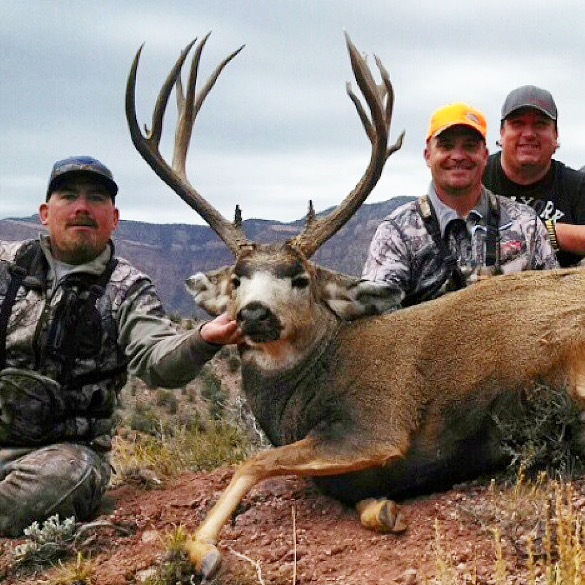 Mike downed a buck of a lifetime with his coveted Governor’s tag this year in Colorado. The Muley Connection team and The Legend Channel filmed this entire hunt and it is currently available for your viewing pleasure! Check it out at www.muleyconnection.com. It is a must see! 4. Cody: This buck has got some awesome character. What an awesome buck. Pictured with Cody are Jeremy Joyner @massntrash and Brandy Williams @wicoating on instagram. Take a minute to follow these guys. These guys post some amazing content. Congratulations Cody on an awesome Colorado slob. 5. 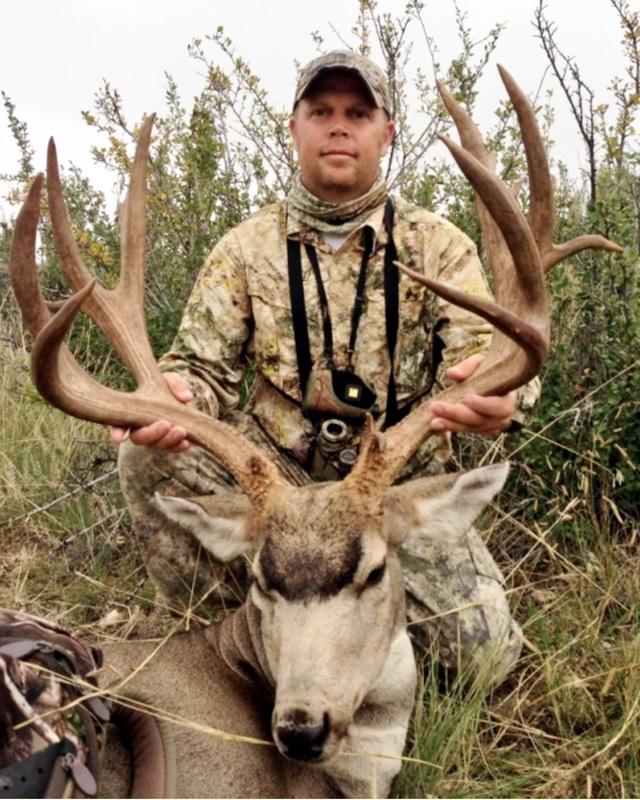 Hunter Unknown: This buck really is one of my favorites coming out of Colorado in 2014. Birdsall Taxidermy will be doing the work on this 227″ Colorado slob. Congrats to the hunter (not pictured) that was lucky enough to harvest this amazing buck! 6&7. Father (Charlie) and Son (Alex) Duo: At 240″ and 200″+ this is exactly how I hoped every outing with my own father might go. I have had some great memories with my father but nothing that compares to whacking two monsters bucks on the same trip. Congrats to Charlie and Alex on some absolute monster deer. 8. Tim Laing: I have a great deal of respect for the DIY archery hunter. With a 200″ bruiser to his name, Tim finds himself in a very elite group of bow hunters. Their patience and dedication is unmatched. Tim Laing represents every DIY bow hunter well. The mass on this buck is awesome. Nice work Tim! 9. Larry Spillers: Larry downed this 200″ bruiser with the help of Bull Basin Guides and Outfitters. Bull Basin kills some big bucks year after year. It hard to beat a beautiful typical frame and I am a sucker for big deep forks. This buck has got it! I am sure this ole’ boy got Larry’s blood boiling as he zeroed in. Awesome buck Larry! 10. Hunter Unknown: Here is another confirmed bruiser coming out of Colorado in 2014. This Eastern plains giant has some awesome trash. I would love to know more about this buck. For now, we will sit back and enjoy! Congratulations to the hunter in this photo. Another great article. 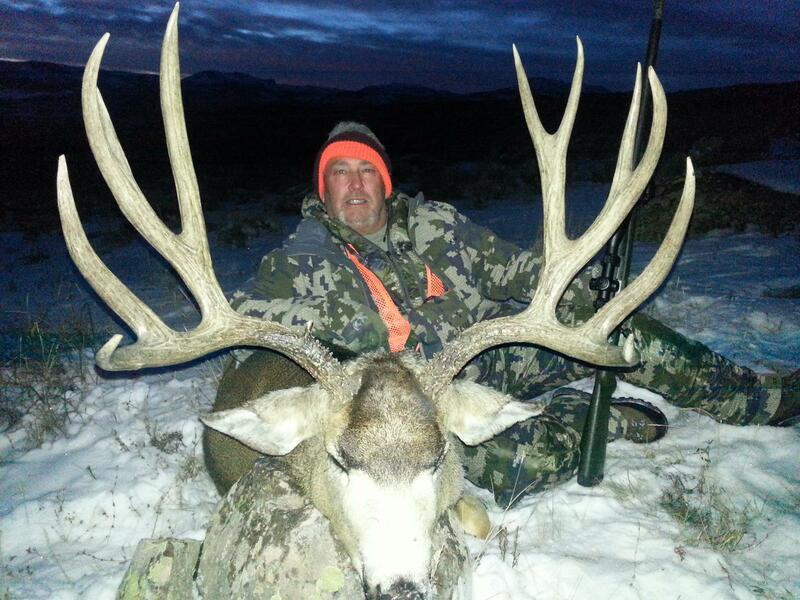 Thanks JD, for assembling this list of muley monsters. I killed a buck that scored 209 4/8 I could add to your list. Amos, I would love to see it, send it to jdheinerblog@gmail.com.